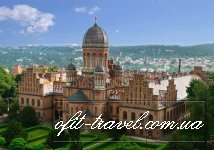 A wonderful city Chernivtsi is spread out at the foot of Carpathian Mountains, on the picturesque hills of the Prut River. 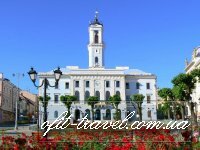 The city is the historical center of Bukovina and along with Lviv it is considered the cultural center of Western Ukraine. In the 12th century, the Galician prince Yaroslav Osmomysl founded a fortified settlement on the left bank of the Prut River. The fortress with the trade and craft settlement was called Chern (black) or Chorny town, probably because of its black wooden walls. The earliest written mention of Chernivtsi was found in the charter on trade privileges, which the Moldavian ruler Alexander Dobry gave to Lviv merchants on October 8, 1408. 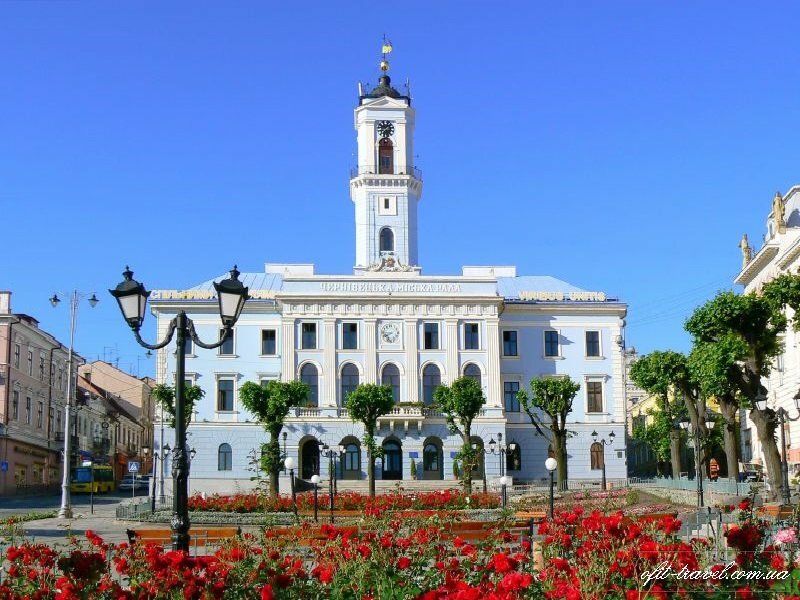 Chernivtsi was also mentioned in the chronicle “The list of distant and near Russian towns”, which some historians refer to the period between 1387 and 1406. 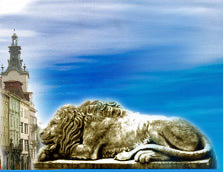 Throughout the centuries, Chernivtsi was formed as a city with a unique variegated architecture, rich cultural heritage and a tolerant atmosphere. The old town of the Austrian period represent the architectural ensemble of the 19th - early 20th centuries. 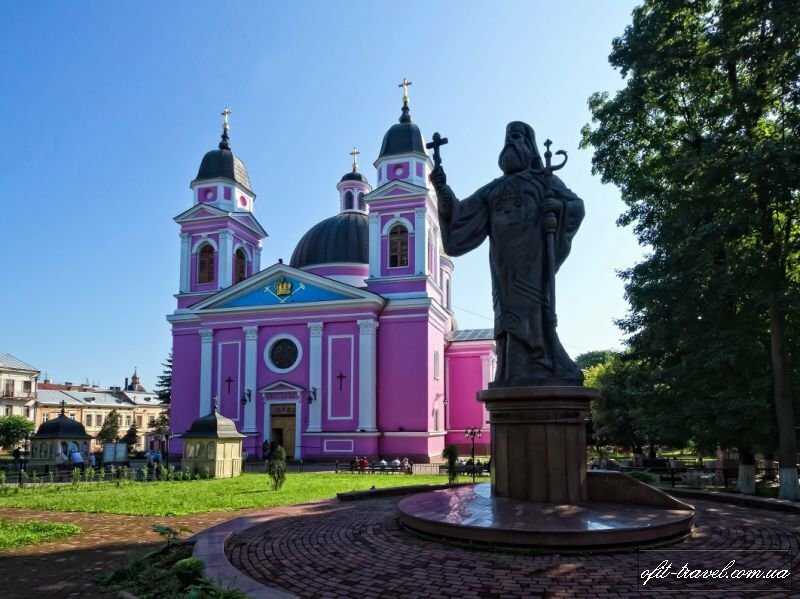 In total, in the historical part of the capital of Bukovina, there are more than 600 monuments of architecture, 25 of which are of national importance. The architectural jewel of Chernivtsi is the ensemble of the former Residence of Metropolitans of Bukovina and Dalmatia, which was included in the list of UNESCO World Heritage sites.